Ooty is one of the most popular holiday destinations in South India due to its blue valleys, green tea plantations and lakes. During the holiday season this small hill station is crawling with tourists from the neighbouring states. 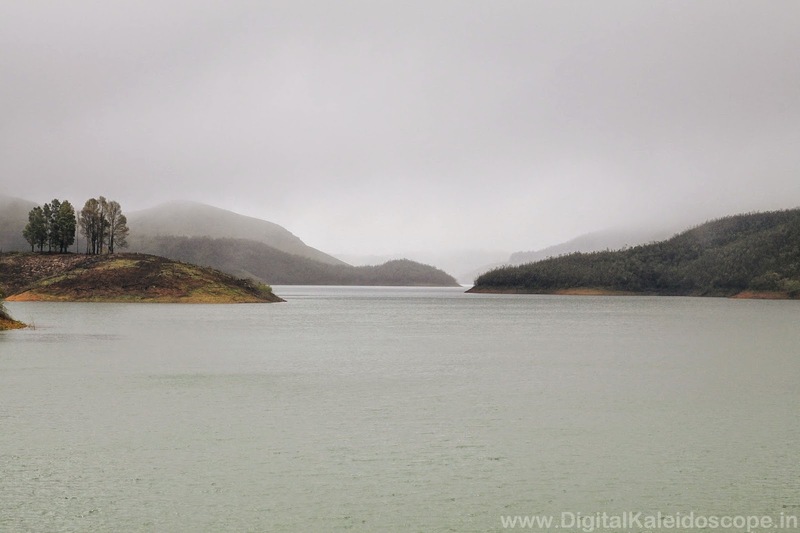 The Upper Bhavani Lake is where you go to escape the crows and get close and personal with nature. This off beat destination is skipped by most tourist as its a protected area . The sheer beauty of the emerald lake surrounded by misty mountains is picture perfect and a dream destination for any photographer.